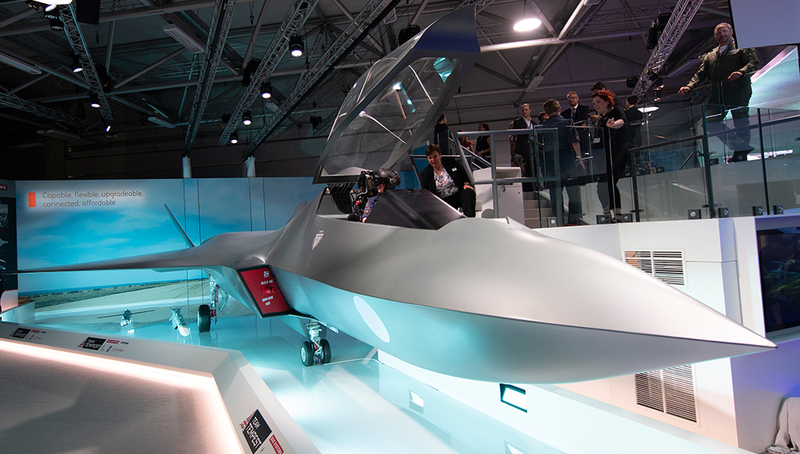 This program has introduced a number of technical advances that incorporate the latest dual-mode seeker capability, an Insensitive Munition (IM) rocket motor and warhead, and a new and stronger airframe for increased air carriage robustness. 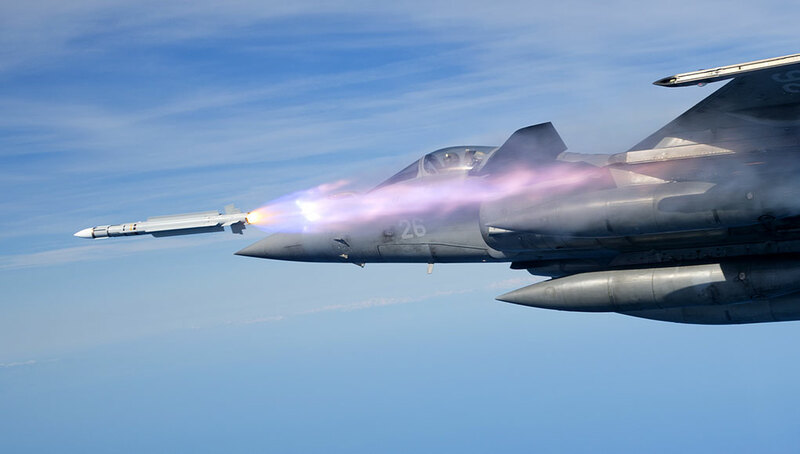 The Brimstone air-to-surface missile developed by MBDA has undertaken a challenging operational evaluation trials by the Royal Air Force (RAF) that confirm the performance of the weapon’s latest technical enhancements. 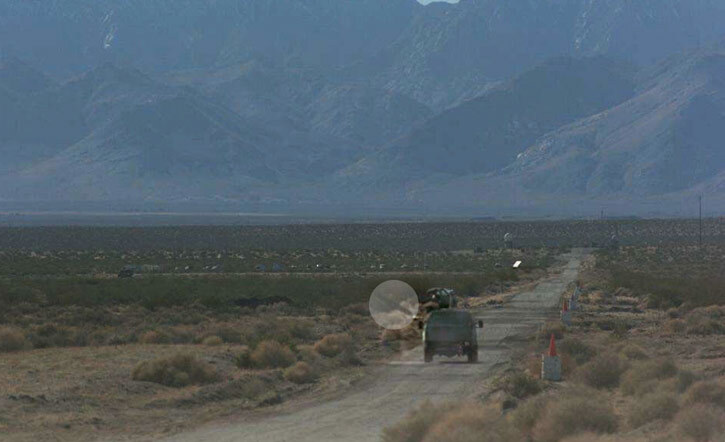 The successful evaluation was achieved during February 2016 at China Lake in the USA as the culmination of a program to advance the operational edge this highly capable missile brings. 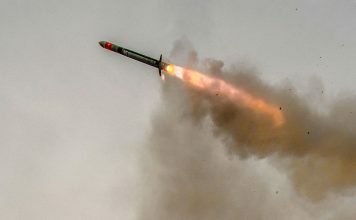 Brimstone has a record of approximately 500 missile firings with a very high success rate since its entry into service. 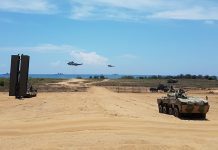 The operational evaluation trials involved 11 missile firings, including some at the edge of the weapon system’s performance envelope. During these tests, Brimstones were conducted against a variety of operational scenarios with precise hits on small, fast moving vehicles and static targets in complex positions. The trials included single missiles and salvo firings using laser, millimetric radar and dual-mode guidance, using ground-based, third party laser designation. The trials demonstrated the missile engagement envelope is significantly increased over the in-service missile, providing a 100% increase in stand-off range (based on MBDA modeling and release ranges of the in-service missile). 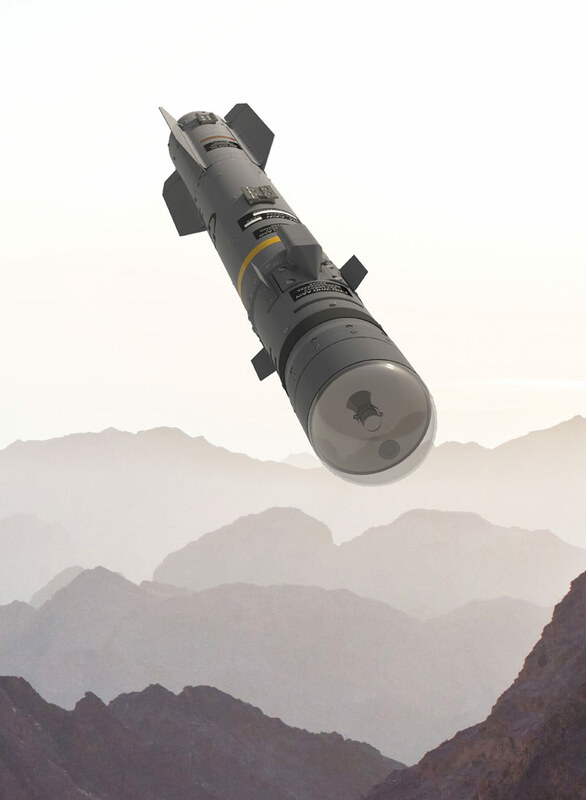 Through the tests Brimstone demonstrated the significantly increased ability to engage targets at high off-bore sight angles, thus improving its capability to fire from a launch platform performing close air support (CAS) missions. These aircraft and UAVs are often flying pattern (‘wheel’) over the battlefield, and would be able to launch the Brimstone quickly, without the need to maneuver the platform to align with the target. The RAF’s Eurofighter Typhoon will benefit first from this enhanced capability, with an integration program underway for 2018. 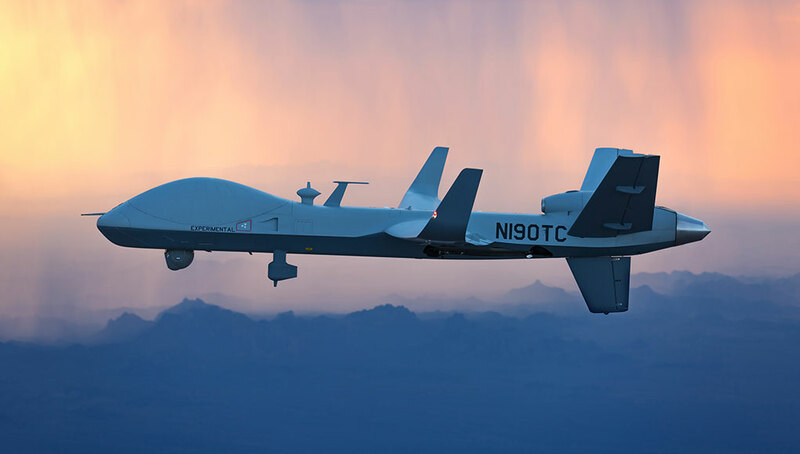 Separate activities are preparing the Brimstone for potential use on the UK’s Future Attack Helicopter and Protector (Certifiable Predator B) remotely-piloted aircraft system (RPAS). 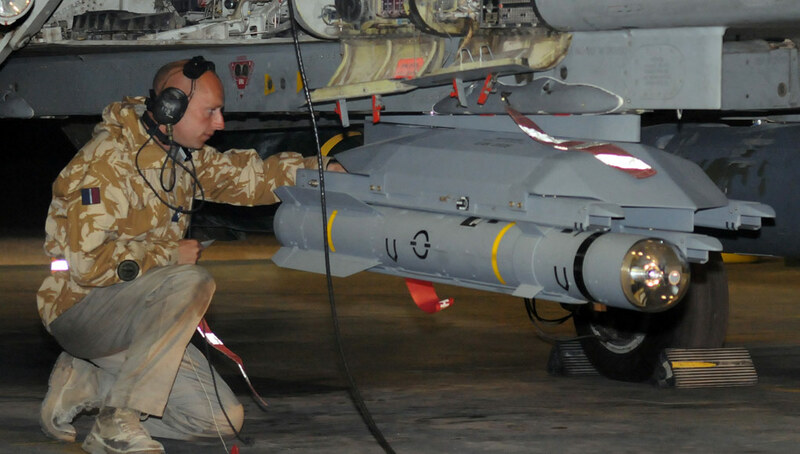 Brimstone is a unique air–to-surface precision attack weapon currently being used in operations over Syria and Iraq by the RAF. It is used for the engagement of fast moving and maneuvering targets in high collateral risk environments, as recently demonstrated from both Tornado GR4 and Reaper RPAS, achieving direct hits against targets operating at speeds up to 70 mph. 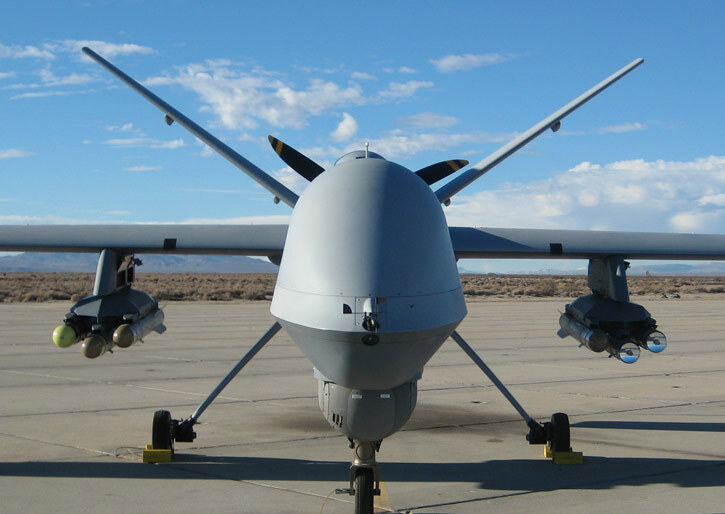 Brimstone now has greater operational flexibility by enhancing guidance capabilities against challenging targets, achieved by exploiting Brimstone’s inherent flexibility by ‘tuning’ sensor and guidance software to meet new and evolving operational scenarios. Through a step change in IM compliance which significantly improves operator, maintainer and platform safety on operations and reduces the logistics burden of operational deployments.